More crime and hi-jinks with your fave detective duo! Hazel Wong and Daisy Wells are used to solving murders. But not to being accused of them. It’s all back to front! When a trip to China leads to Hazel being framed, the girls learn how bitter death can taste. It all starts when Hazel’s beloved grandpa dies. Hazel and Daisy jet off to bustling Hong Kong to spend time with Hazel’s family. There’s even a new addition: little baby Teddy. (Seriously cute!) 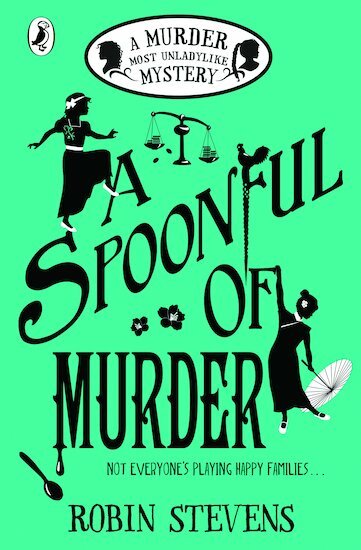 But when tragedy strikes and Hazel is framed for murder, the girls must solve the biggest case of their lives. Ruthless gangs, sinister suspects: who really did it? Can the girls clear Hazel’s name in time?